7 letters Philippines 2018 pictures description with four pics one word selfie, floating, equipment, diving. Welcome to the Philippines on June 2018 ! 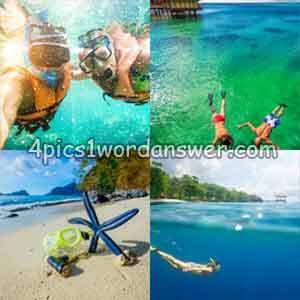 Set sail to the Philippines with 4 pics 1 word philippines edition ! 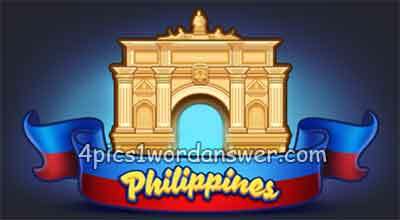 Solve new daily puzzles and explore the country, earn coins and win special badges from the 4 pics 1 word Philippines edition !